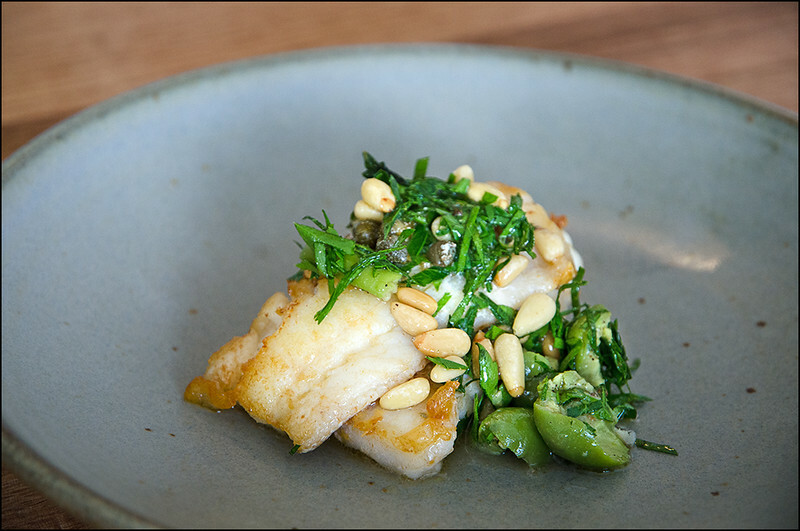 Tasmania is being recognised as a global foodie hotspot, and tiny Templo in Hobart is one of its very best – ranked 45 in Australia’s Top 100 restaurants. Book a table at Templo for yourself and see what all the fuss is about! Replacing cassock with apron, and stone altar with stainless, templo truly lives up to its namesake as a temple to sustenance. As you walk the streets and wharves of Hobart, look around and the signs of enlightenment are clear to all. Aløft, Peacock and Jones, Pancho Villa…trying them all is a crusade we can all enjoy! With a respectful nod to the temples of old, templo espouses a refreshing sense of simplicity. 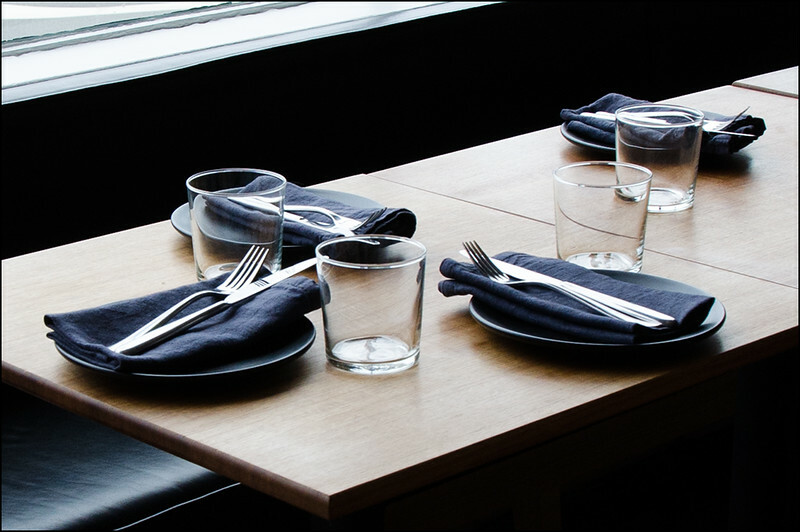 A menu comprising nine dishes, a wine list (unwritten) of perhaps half a dozen, and floor space for no more than twenty. 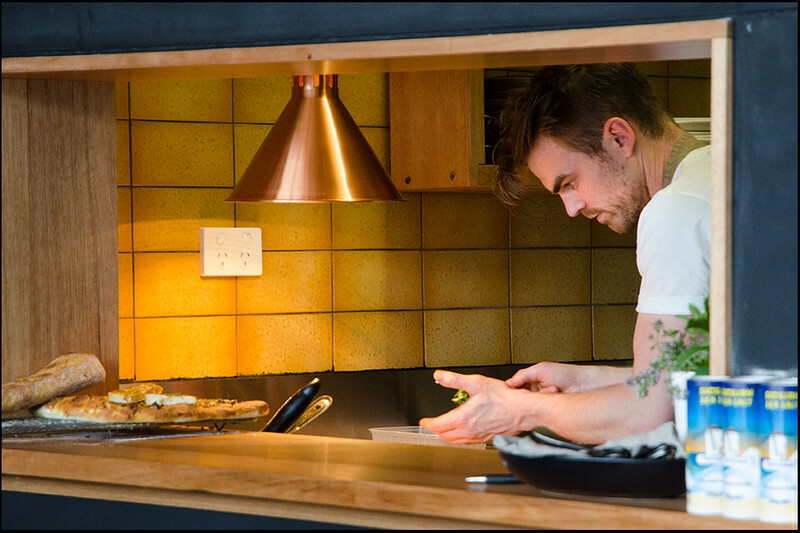 What can be more liberating than leaving your meal selection up to the chef? A fixed agenda has its appeal, yet it has no place for us on a gloriously sunny, summer’s day, where lifting a glass of Spanish red is the intended limit of our exertions. 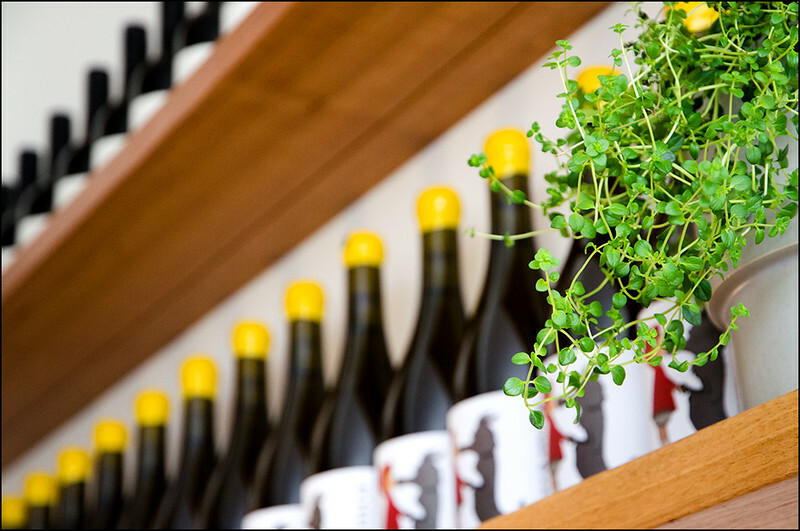 Selecting our first wine for the day wasn’t difficult by any means, yet for those who prefer a concrete list of options in their hands (and for the introverts of the world) it jarred. There’s no written wine list either at the table or on the blackboard, meaning you will need to talk it through with the wait staff. In saying that, their knowledge of the well-crafted range of wines was superb, with some excellent suggestions in matching the wines to the various dishes on the Chef’s Menu. 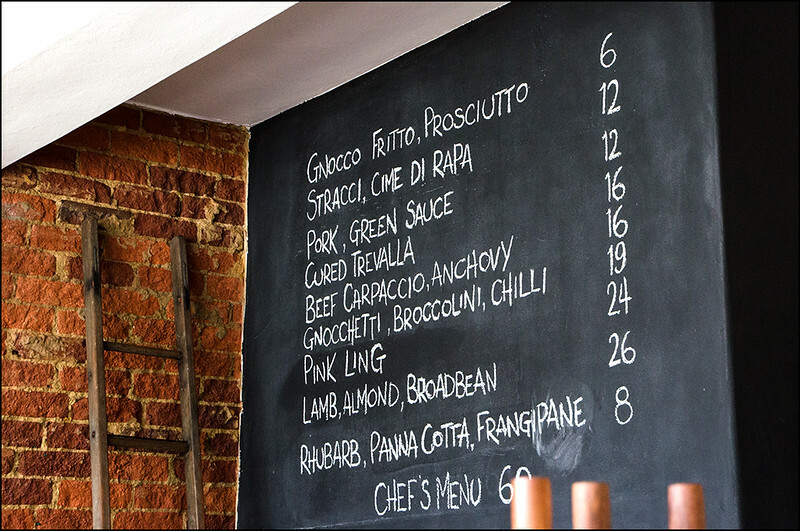 Some may prefer this more fluid, conversational approach, yet for those left-brainers among us we recommend trying to fit a brief summary on the blackboard to give an indication of both what is on offer, and what would be an ideal match for each of the dishes. The food. Where to start? We’ve said it before regarding RIN, that a simple thing done well is a thing of great beauty, and that phrase applies to templo to its fullest. Was it this tantalising glimpse into Mediterranean culture and cuisine that finally pushed us over the edge in making our decision to move to Europe next year? 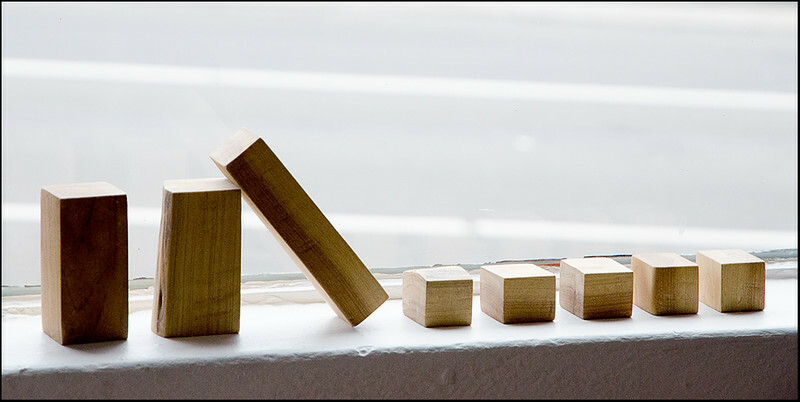 Who knows, but some would say the timing is too coincidental to be a fluke! 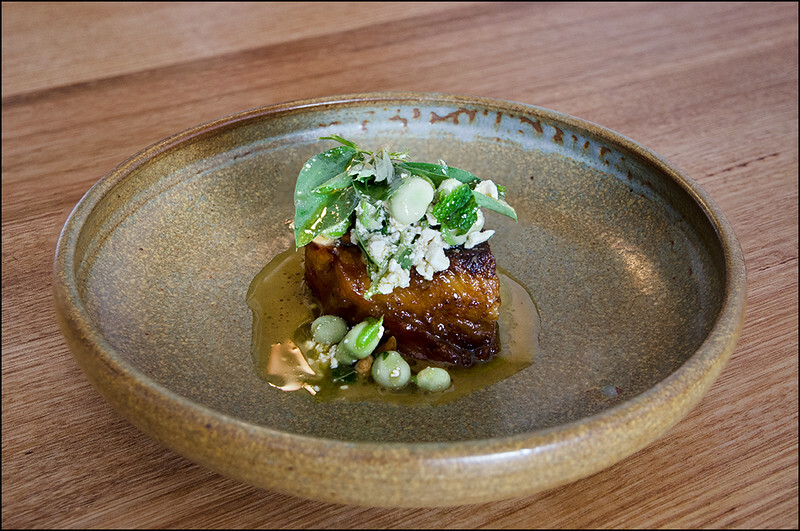 Every single dish showed respect, for their traditional roots and for the freshest seasonal ingredients selected by head chef Matt Breen (ex-Smolt). At the same time there was restraint, with this simple aesthetic allowing each of the ingredients to be noticed and enjoyed. How often is it that protein is the lauded sun, around which the other ingredients rotate, basking in its magnificence…and then forgotten? 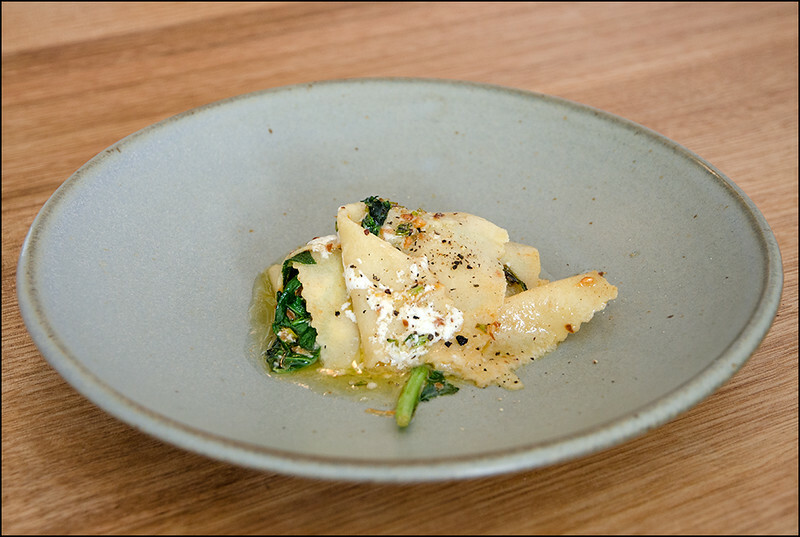 The ‘Gnochetti, broccolini and chilli’ was a superb dish that turned these preconceptions on their head. No meat(! ), yet such was the skill in preparation that what would normally be the first dish Andrew skimmed over on the menu became a dish standing head and shoulders above all others. 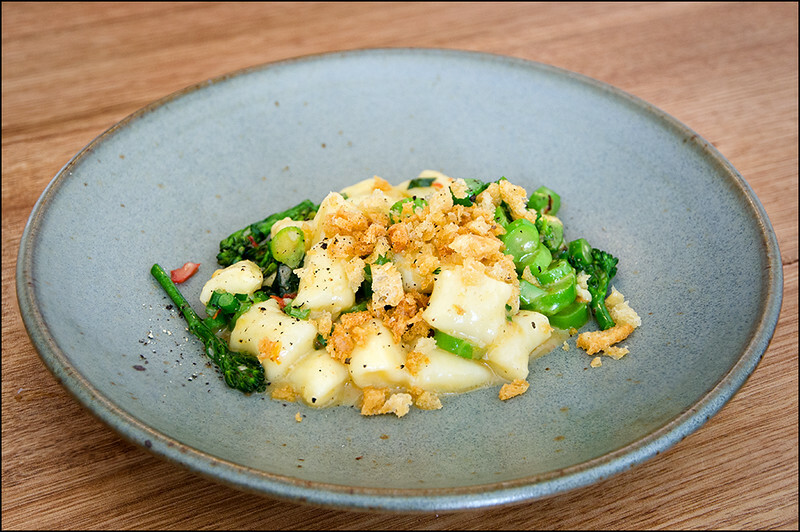 Delicately plump gnocchetti, sweet broccolini, the subtlest hint of chilli for a point of difference, and clever use of texture to highlight the primary ingredients. Another interesting, yet exquisitely simple dish was the ‘Gnoccho fritto with prosciutto’. 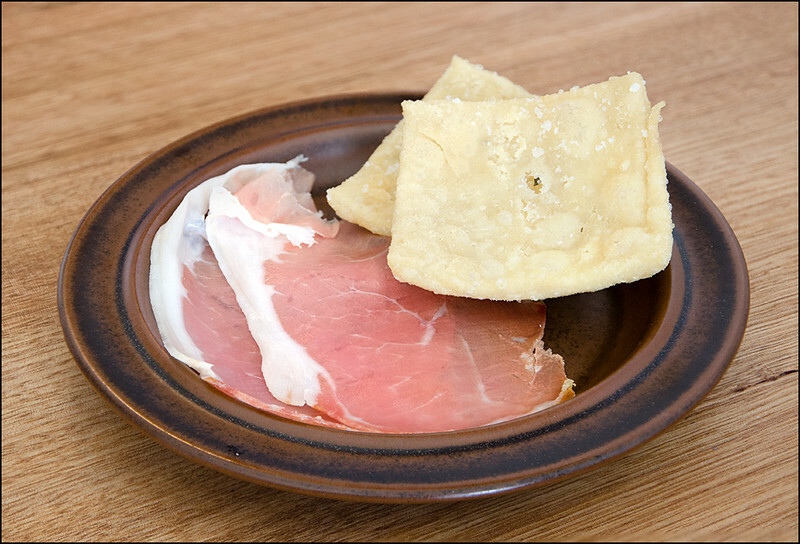 Flour and pork lard flat bread, still warm, over which is draped the wafer thin sliver of sweet prosciutto. Eaten in one, or perhaps two decadent mouthfuls. Yes. Another standout for us both was the ‘Pink ling’. Lightly fried, a smattering of pine nuts, green olives and capers. It would have to be one of the best seafood dishes in Hobart. Dish after dish, so consistently excellent and with impeccable timing between each. The service we received throughout our meal under the oversight of templo manager and front of house Chris Chapple could hardly be faulted; ‘como de la familia’. Laid back, no pressure to stay, more than happy to talk details and explain if needed, yet without making you feel like you don’t belong. 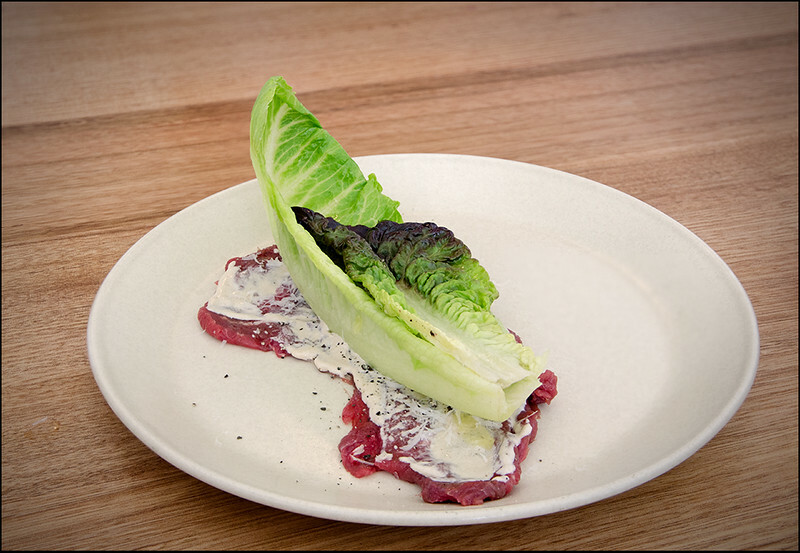 Perhaps the only suggestion we would make is that when selecting the Chef’s Menu fresh plates should be used for either each dish, or when there is a distinct change in ingredients. When the individual dishes are this good it’s sacrilege to have one sully the other! Our final thoughts on Templo? 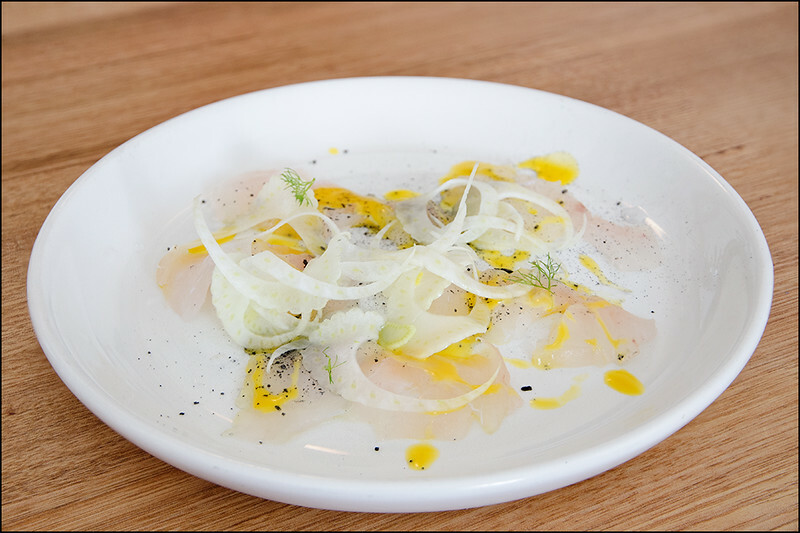 Effortlessly combining the modern brilliance of Franklin with the cosy familiarity of your own backyard on a summer’s day, templo brings to Hobart a much needed window into the best traditions and ingredients of Europe and the Mediterranean. So with all these new temples to food announcing their arrival on Hobart’s dining landscape, on which religion should we all be staking our souls? For me it’s the wrong question. They’re all worthy in their own right, with each presenting a different face of divinity to the hungry. Just as it’s templo with a little ‘t’, they are just one among many. Each has it’s place, and each its disciples. For us though, we find our recent appointment to the Knights Templar to be most pleasing (until next week anyway when the next amazing restaurant crosses our path!). Don’t trust us? templo has received some exceptional reviews from our interstate counterparts, with John Lethlean from The Australian enjoying his meal, as did Gourmet Traveller – and in 2018 the Australian Financial Review ranked templo at 45/100 in Australia! Did you enjoy templo? Or perhaps you’re looking for something similar in Hobart? Osteria at Stefano Lubiana – With sweeping views of both vines and the River Derwent, a lunch at the Osteria is an occasion to remember. 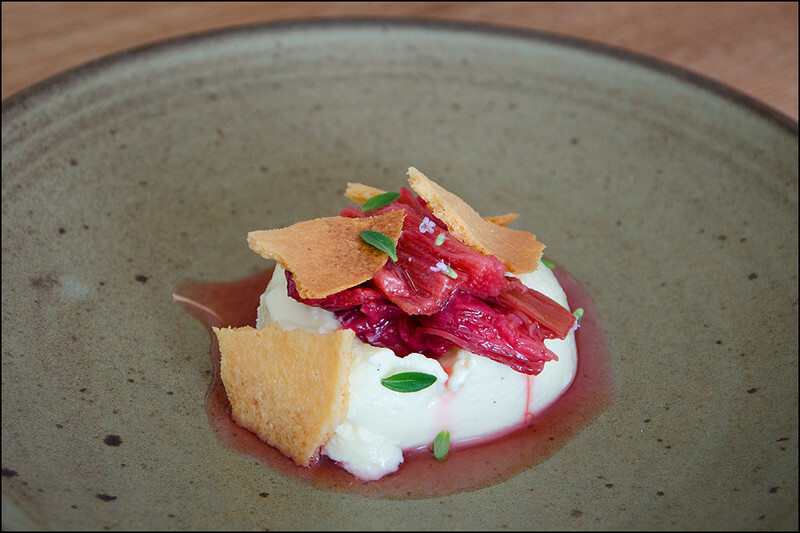 Franklin – Tasmanian produce treated with respect and sublime skill. 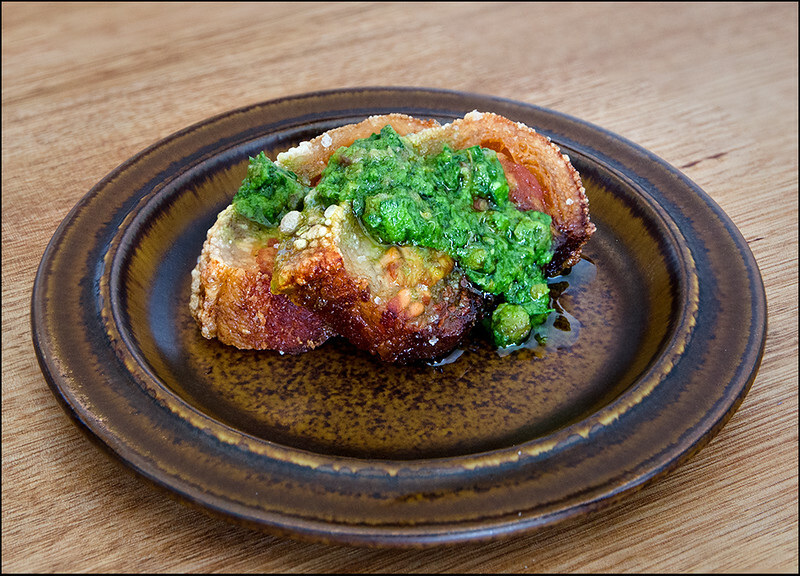 Capital – Casual Italian dining in Hobart’s buzzing NoHo precinct. templo is located at 98 Patrick St.
For those who love their social media, there’s also Instagram, templo on Instagram, and Twitter, templo on Twitter.